2018 has been a big year for WhatsApp as the instant messaging giant has introduced plenty of new updates, features and is still on the roll. Also this year, we got to see WhatsApp founder, Jan Koum leave the company after which the Facebook-owned company rolled out more and more new features. There is yet another update about a new WhatsApp feature which concerns the contact adding and sharing functionality. These two new features are currently in testing, and when rolled out they will allow the WhatsApp users to quickly generate a QR code for their contact information using which, other WhatsApp users will be able to add it to their contact list. Like always, this new scoop about WhatsApp’s latest feature has been picked up by WABetaInfo. As per this new update, WhatsApp will be adding a new “Add Contact” UI to its application alongside the QR code feature. This new feature will allow the users to enter the country code and mobile number of any person after which it will inform whether that particular number is on WhatsApp or not. Further, the user will be able to add that specific contact to their WhatsApp contact list. 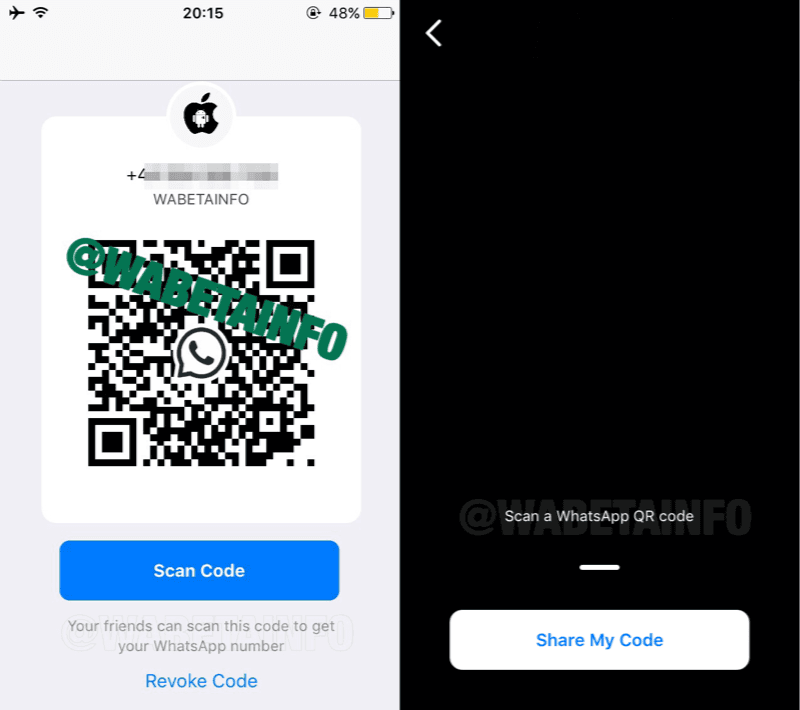 Not only this, but WhatsApp is also testing the sharing contact via QR code functionality which will allow the users to save a contact on scanning a code. WhatsApp users will be able to generate a QR code with their contact information and users will also have the ability to revoke the QR code thus controlling their data. This way, WhatsApp will ensure the privacy of the users who generate QR codes. 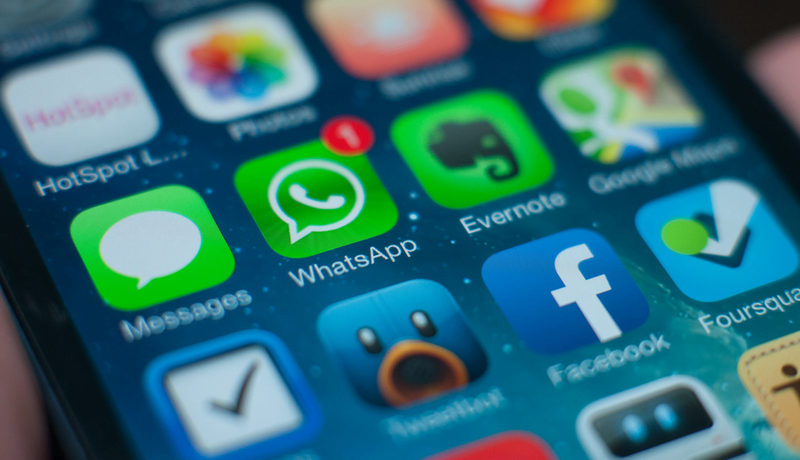 As per the report by WABetaInfo, WhatsApp is betting big on this feature for its business-oriented WhatsApp Business app as businesses have a significant public reach and the need thereof. Currently, the feature remains in testing for both Android and iOS. WhatsApp had previously announced its partnership with Google to offer free WhatsApp backup storage on Google Drives, which is an appreciable move. However, to conduct this entire affair, WhatsApp is transitioning to Google Drive which means that users of WhatsApp will be on the line for losing their chat histories and backups. In case you were not aware of this, we suggest that you turn on automatic backup for your WhatsApp chats and back them up to your preferred Google Drive account with priority. If you want to check whether or not your chat histories have been deleted, head over to the Google Drive website on your smartphone and you will need to follow a few simple steps. After opening the website, click on the gear icon on the upper right side. In case you are accessing the website on the phone, you can request the desktop site for the gear icon to show up. Tap on Settings and then head over to Manage Apps. Here, if you are not able to see a WhatsApp folder, then it means that you have lost your chat data. However, if you can see a WhatsApp folder, that means your chat histories are intact. Down in the comments below let us know what you think about the new Contact sharing method by QR codes and do you think it is a good move especially keeping in mind the recent privacy concerns?